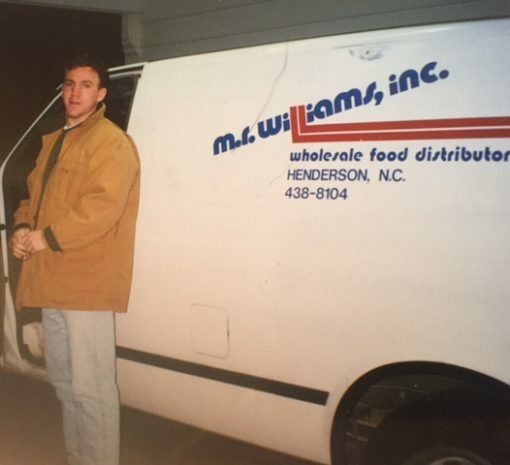 Mike Williams purchases the faltering Watkins-Sydnor Wholesale Distributor, established in 1948, that features a truck fleet of three 16-foot dry grocery trucks. Company name changed to "M.R. 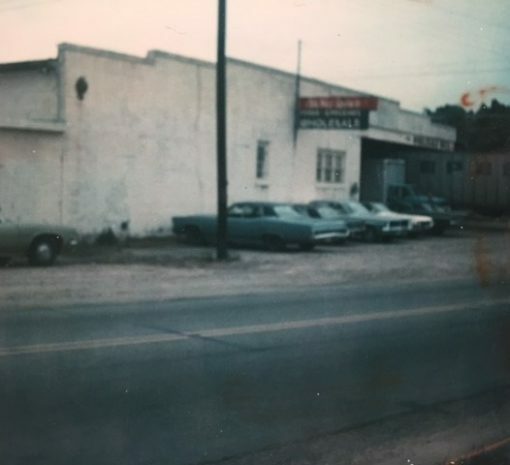 Williams Wholesale Distributors" and the first computer is purchased, featuring a 10-megabyte hard drive connected to three CRT monitors. 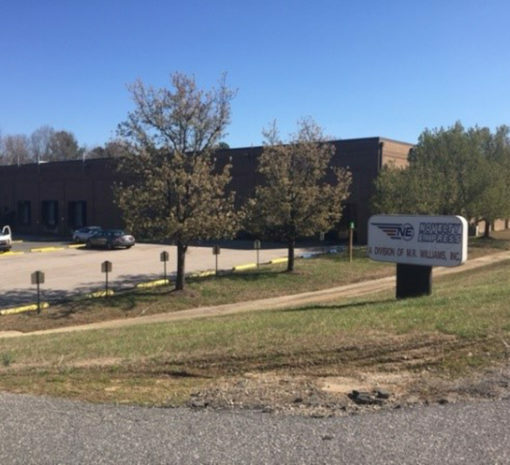 MR Williams purchases 56,000 SQFT building behind original warehouse and moves operations to this location. Computer upgrade clears path for electronic order entry. 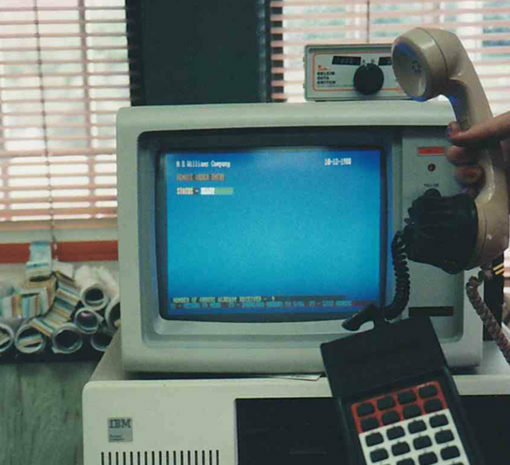 Customers connect the MSI 55 & 65 to an existing phone to transmit orders directly to the IBM System 36 computer located on site at MR Williams. The freezer is doubled, and additional office space added to the warehouse. Lawson Williams moves from Dallas to join MR Williams. MR Williams develops proprietary order and inventory management software. Novelty Express moves operations to its own facilities. Today we operate a couple dozen tractor-trailers running routes throughout the Carolinas and surrounding states. We recently completed an 85,000 SQFT addition to our dry warehouse, and 8,000 SQFT addition to our freezer / cool dock to support the growing demand of foodservice. We’ve recently introduced our next generation of order and inventory management technology. We have over 40 exciting years of innovation and growth behind us which will pale in comparison to what even the next decade alone will bring. We’ve got a lot of innovation and growth ahead of us. Learn how you can take part in that journey.